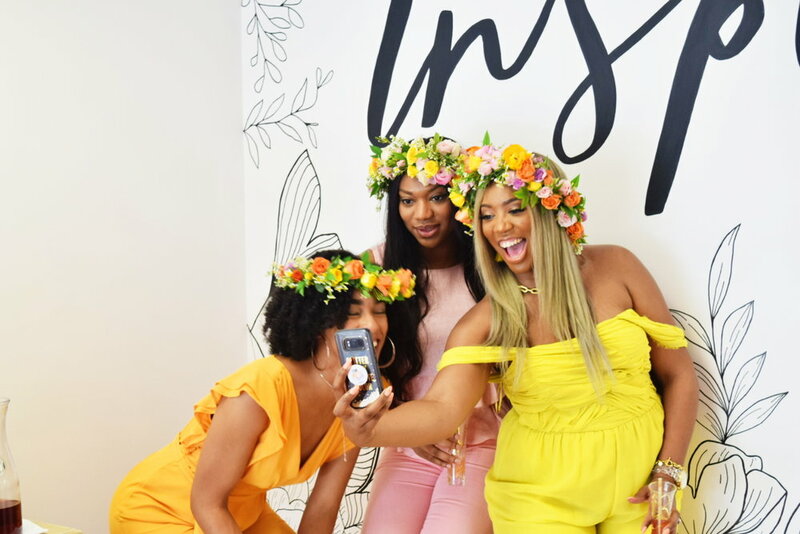 The Millennial Wives Club is highlighting Wives and Wives to Be that are showcasing Positive Displays of Affection for not only their significant others but themselves. It is so important that you do not lose yourself in the titles of roles. So we are starting a new series called W.I.L.F Wednesdays for engaged and married women who we believe are inspiring, uplifting, and positive examples of women to follow. You ever realize you're following someone who you enjoy seeing on your timeline for various reasons, whether for their sense of style, positive messages, family, empowering lifestyle? And then you see titles like "Wife" or the ring emoji in their bio? As a wife, this is the type of stuff I notice. Even though I have my own platform, it is always so motivating and inspiring to see other women grinding, growing, glowing, and taking care of business as a wife or mother. Those are the wives that I'd like to follow and I think those women deserve to be highlighted so that you can follow them too. 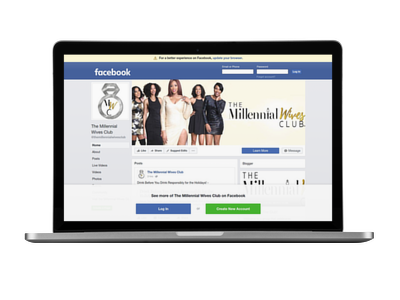 Stay tuned every Wednesday for a different Millennial Wife or Wifey that we interview and future Wifey Takeovers! Also, if you would like to nominate a W.I.L.F or Wifey, please don't hesitate to shoot us an e-mail. All we need is an Instagram handle and a reason why! There are so many out there, and we want to find them ALL. Don't forget to "Like, Share, and Comment" on this post!